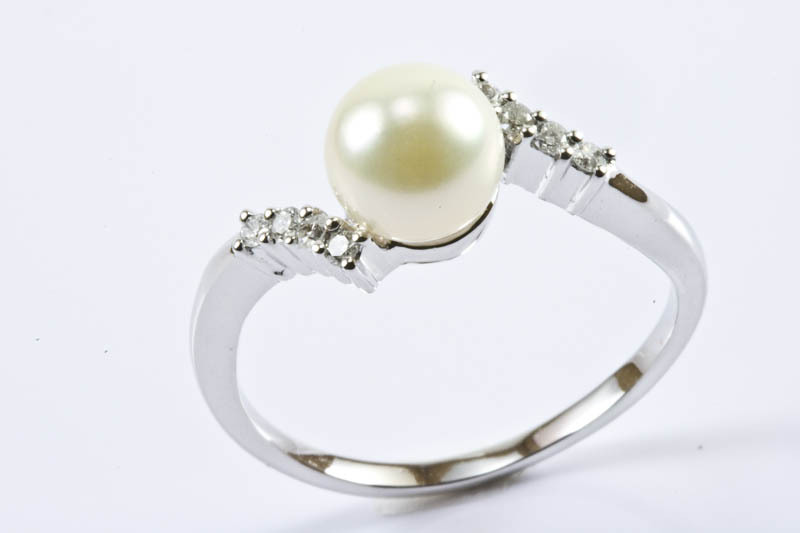 7mm AAA Grade Japanese Akoya Cultured Pearl Ring, 18 K.White Gold and 0.08ct.Diamond. 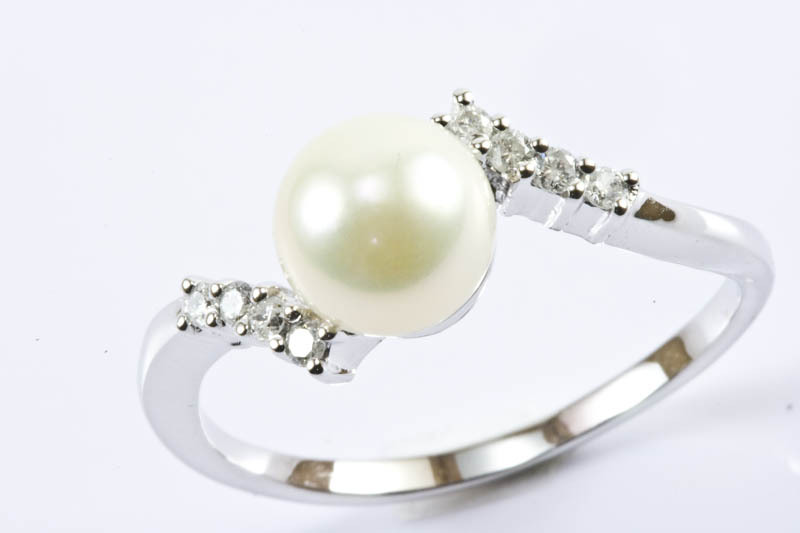 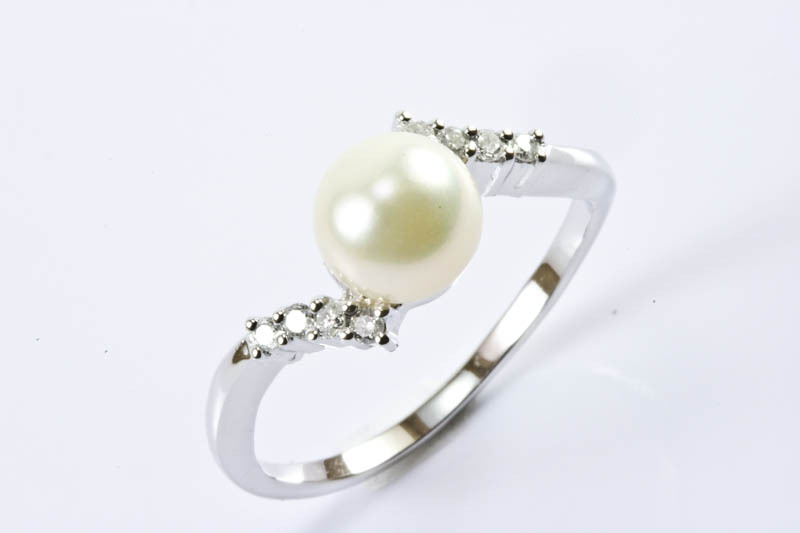 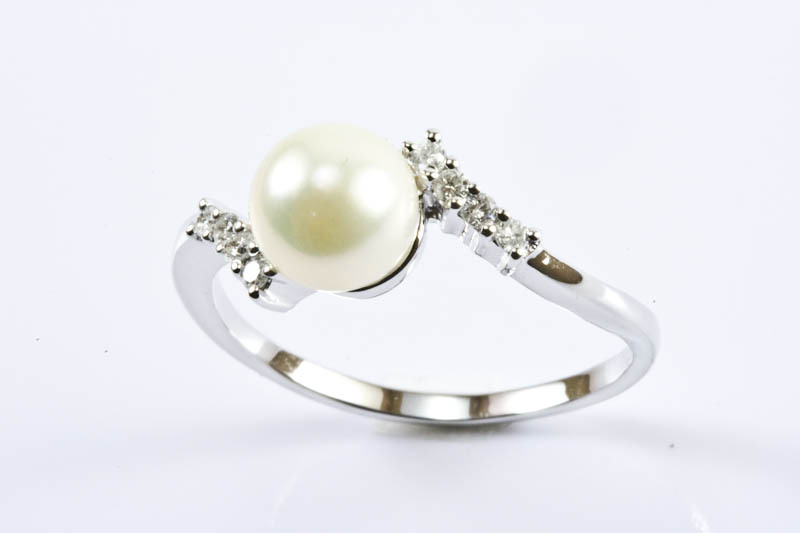 This 18K white gold pearl ring weighting 4.02 grams is combined with 8 brilliant round diamonds weighting 0.08 Carats in total. 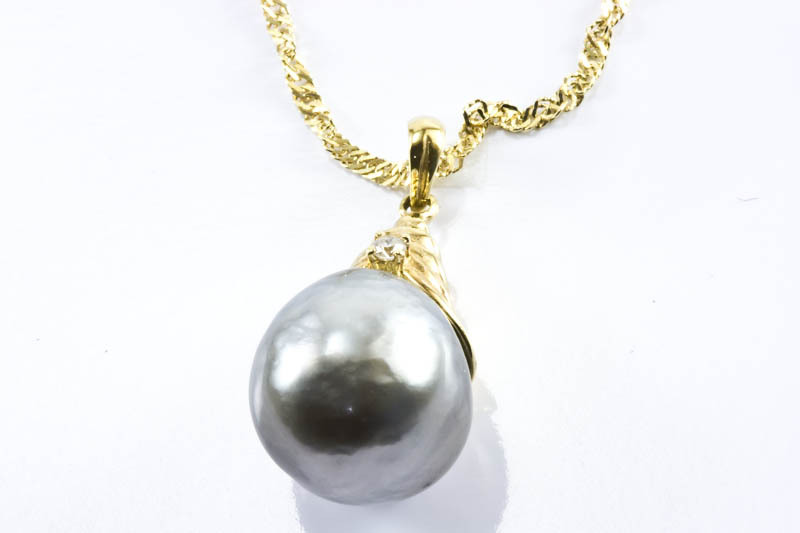 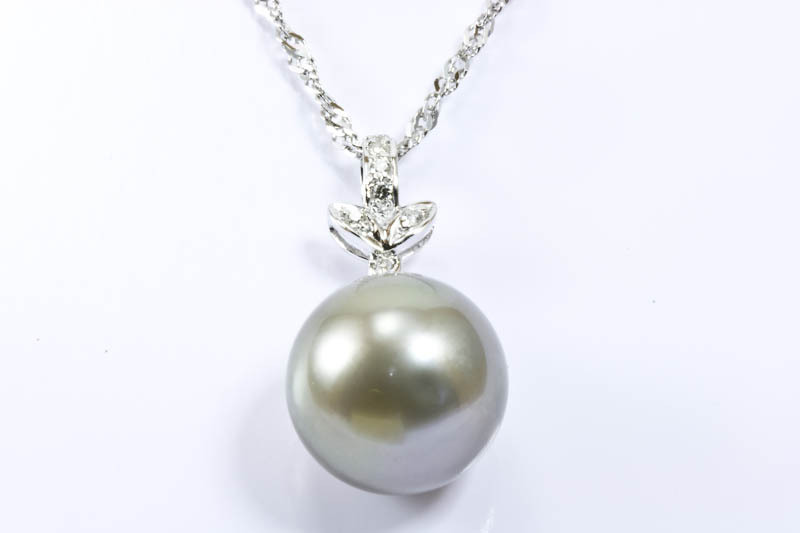 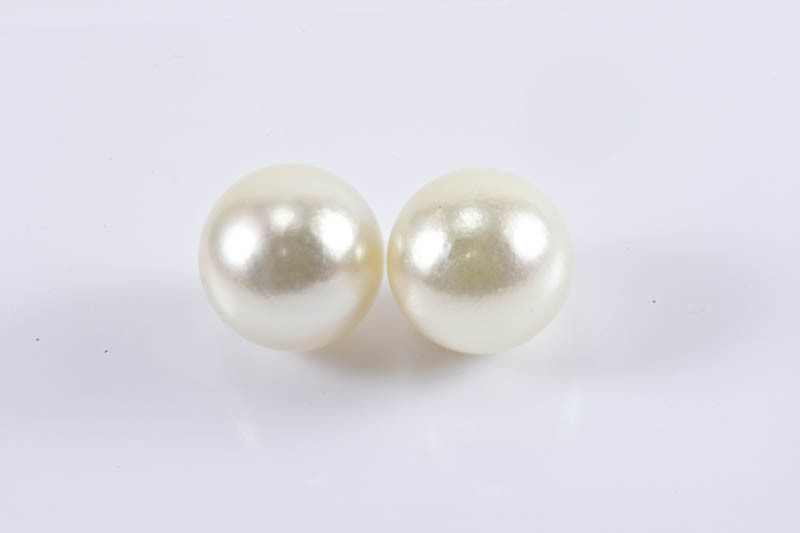 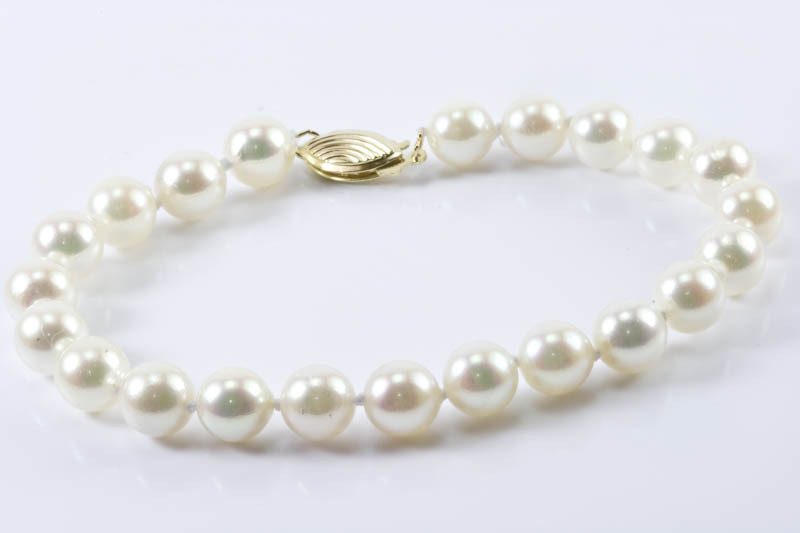 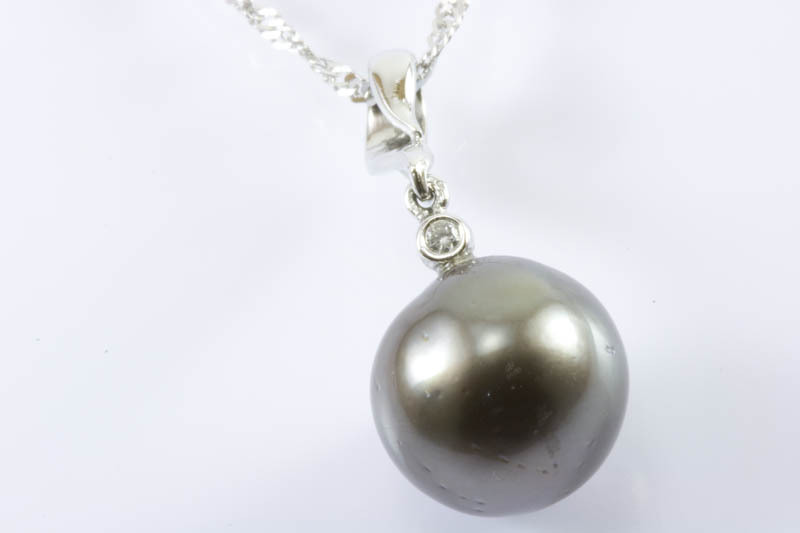 The White pearl is 7mm in size and AAA in quality.